A story that sounds more like an anecdote happened at the Russian-Estonian border crossing Ivangorod-Narva. 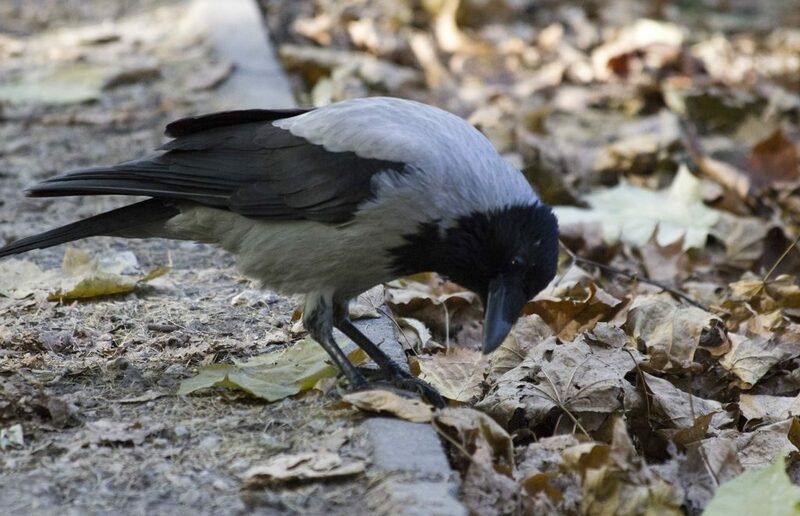 An Estonia’s resident was attacked by a crow who grabbed his passport and flew away. Russian customs officers tried to catch the bird, but had no success. So in addition to the possible traffic jams we wrote about be aware of the Russian crows. As the North-Western customs press-service reported, the incident happened at the Russian side, in Ivangorod. An Estonian citizen had been coming home from Russia, and when getting through control procedures took out his document. Suddenly, a crow came down from the sky to grab the document and melted away with it as quickly as possible. «Nobody could do anything», the custom’s message said. Of course, the officers tried to help the Estonian and nick the crow but without much success. The Estonian was forced to go to St. Petersburg, which takes about three hours by car, to get necessary papers at the Estonian consulate to have a right to cross the border. Luckily, he didn’t have problems with witnesses who confirmed the story to the police who arrived to investigate the case and fill the papers. Eventually, the traveler returned home. The passport was found in a couple of days. It turned out that the bird didn’t get it far and let it drop near the site of the crime. Though, the document has become useless as the crow has torn out one sheet of it. Perhaps, as a memento. Social networks users assumed that the crow wanted to become a resident of the European Union. Well, not a bad idea then.